姚美娟, 鹿力成, 郭圣明, 等. 几种典型的粗糙海面下的声传播计算方法[J]. 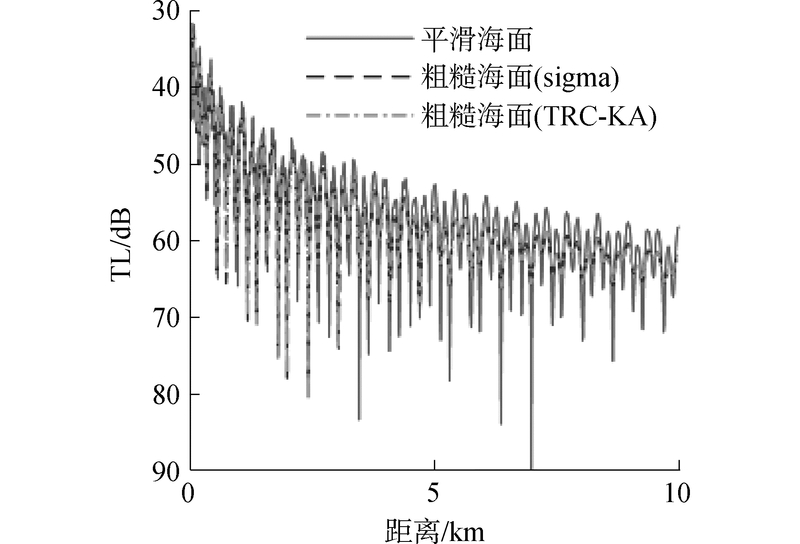 哈尔滨工程大学学报, 2019, 40(4), 781-785,850. DOI: 10.11990/jheu.201711056. YAO Meijuan, LU Licheng, GUO Shengming, et al. 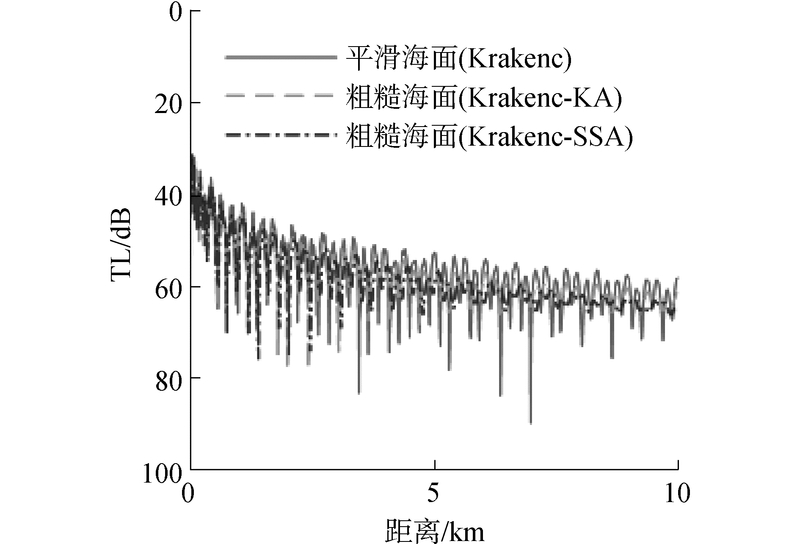 Several sound propagation calculation methods under rough sea surface[J]. 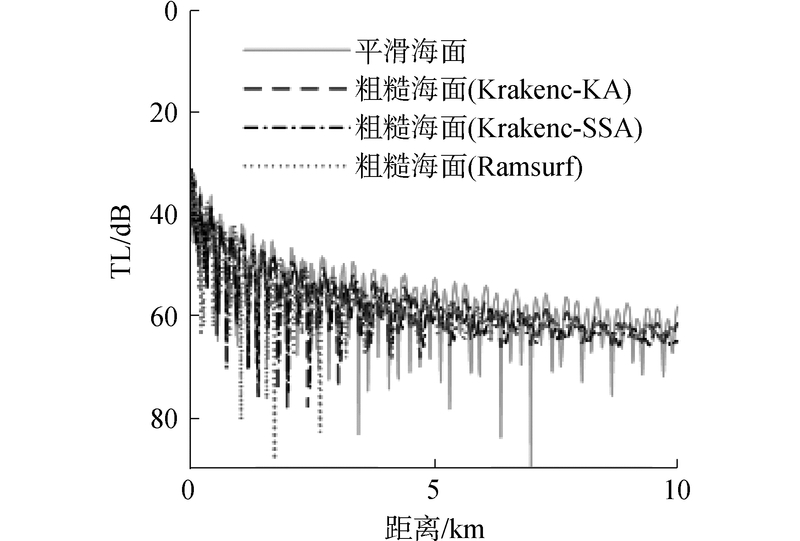 Journal of Harbin Engineering University, 2019, 40(4), 781-785,850. DOI: 10.11990/jheu.201711056. 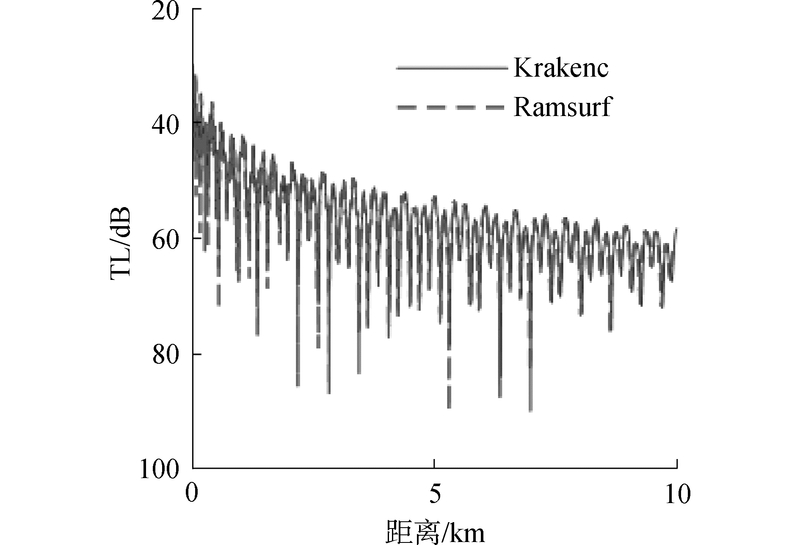 Abstract: The effect of sea surface roughness on the sound propagation is of great significance to acoustic field predictions in medium-and long-ranges propagation ranges, especially for shallow oceans or oceans with a surface duct.This study investigates several sound propagation calculation methods with surface roughness-Krakenc-Kirchhoff approximation (KA), Krakenc-small slope approximation (SSA), and Ramsurf-to provide a model basis for sound propagation research with sea surface roughness.Moreover, the effectiveness of Ramsurf model was certified by analyzing trial data in high sea state, providing a model for acoustical transmission research under rough surface.It is of great significance to acoustic field prediction and sonar performance prediction.